Do you know the K9 Crystal Glass? 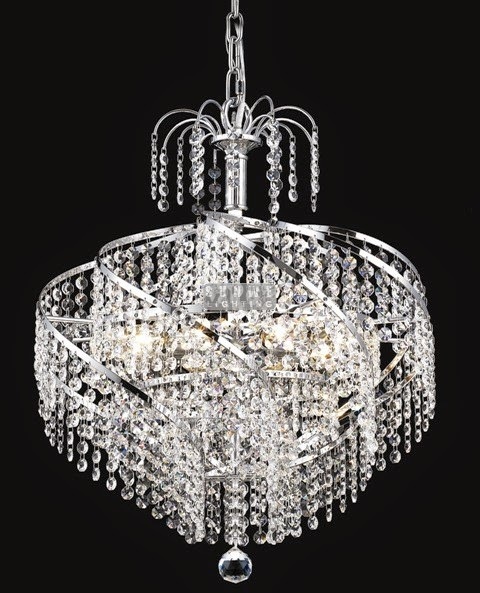 Crystal chandeliers are very popular nowadays .Their price vary from the crystal material . 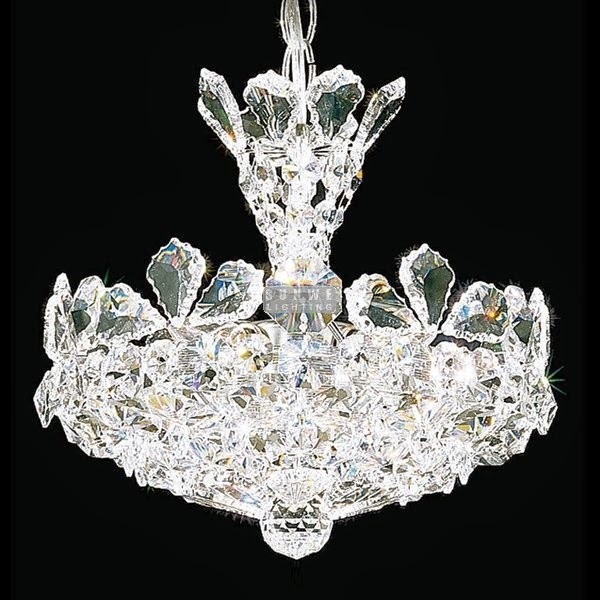 The lighting can be very low price because of the general quality crystal . 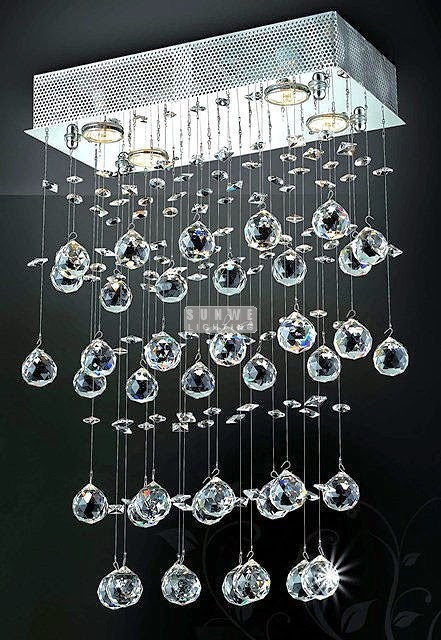 Crystal glass: Manmade crystal glass always comtains high-percentages lead .Since the hardness and refraction is dictated by the PbO percentage, certain amounts of PbO are often added into general glass, and when above 30%0, the refraction will be higher than glass and crude crystal. In the domestic (Chinese) market, crystal glass means K9 optical glass. 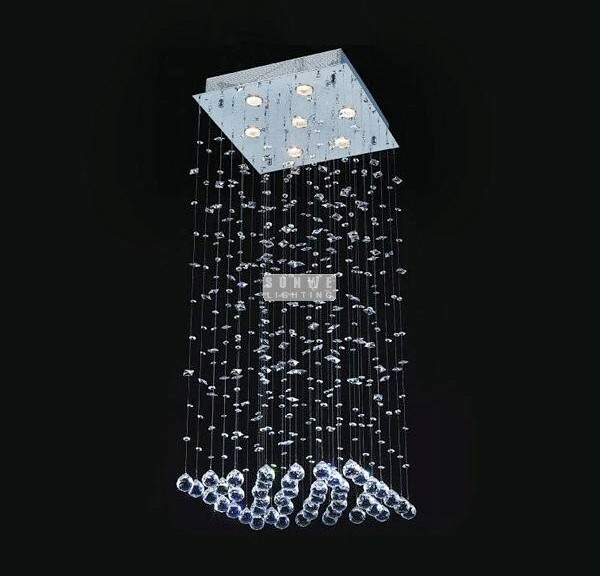 In 2000, the first China Crystal glass exhibition commission searched and registered this technical expression at the State Bureau of Light Industry, which exactly described the crystal material in the domestic market. 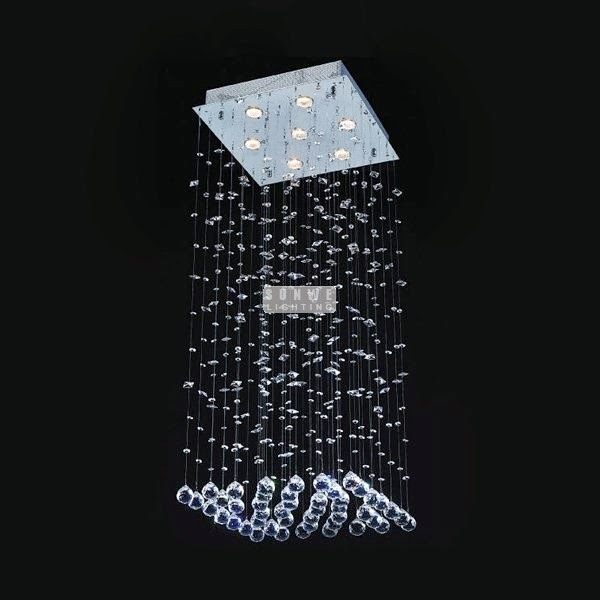 Products made of K9 are extremely popular because of the high quality, durability and reasonable price.